Disclaimer: Radsone sent me the ES100 for the purposes of this article, a review, and some YouTube coverage. It decodes just about every wireless format out there, more than breaks the 16-bit ceiling. Moreover, it spits balanced audio from its 2,5mm jack. It goes for 99$ USD on Amazon. 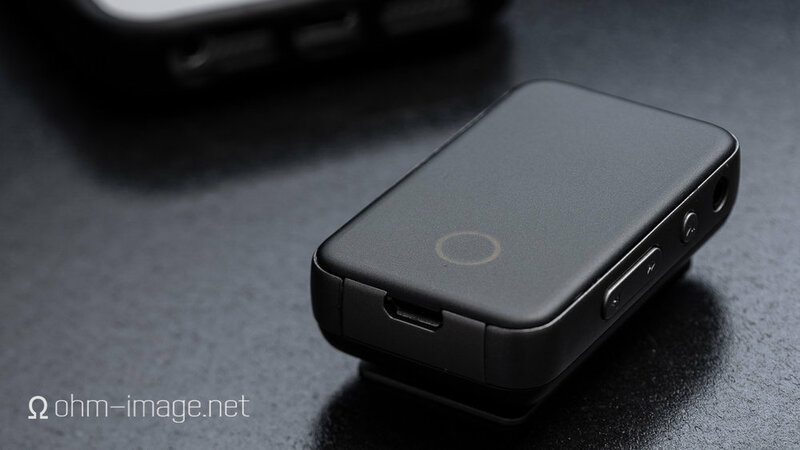 You can find out all about it here: ES100 High Resolution Bluetooth Receiver. Let me start off by saying that I prefer the sound of Fiio’s BTR3, if only just. It’s probably my problem. Both are about as good as Bluetooth receivers get. No amp noise even whilst driving the Campfire Audio Atlas. Rock solid signals both loaded and unloaded. Codecs out the wazoo. Both are nearly perfect. But the BTR3’s stereo signal is better delineated and it keeps IMD lower. Honestly, we’re punting here. The ES100 is also not as tightly made as the BTR3. It flexes, comprises loads of thin-walled plastic, and finished like a prototype. It is otherwise a great device. Unfortunately, its hardware layout is cramped, making it tough to use. Its tiny, fiddly volume and track controls stripe each side make it hard to operate in the blind. Measureably, BTR3 is the better single-ended receiver. We’ll talk about balanced soon. Both pack a punch. The ES100 can get slightly louder than an Onkyo DP-S1, but at that volume level phase and other errors ramp up. For this reason I reckon its maximum usable volume is about ten clicks from the top. What it does better than the BTR3, and by no small margin, is keep pristine wireless signals. Today, I counted up to 100 paces from my iPhone. It was going to be a fabulous narrative for a great YouTube video. Then the X-H1’s battery ran out. I bloody hate that camera. Later, heavy machinery came into my neighbourhood, dragging giant concrete anchors that after they hammered in the ground. With that stuff around, the ES100 managed just 60 paces, or about 25 better than the BTR3 in the same span. ES100’s selling point is its wireless signal, powerful and noiseless amp, and near rock-solid load performance. We’ll revisit this when I’ve had time to evaluate and benchmark its balanced output. So far, great.